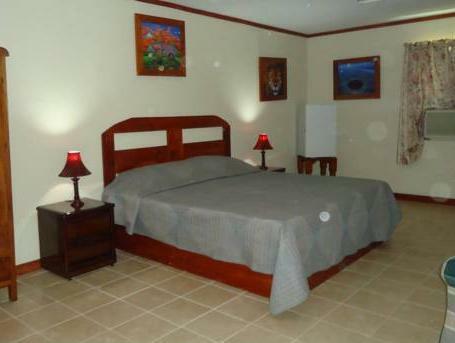 ﻿ Best Price on Orchid Garden Eco-Village Hotel Belize in Belize City + Reviews! Surrounded by tropical vegetation, the Eco-friendly Orchid Garden Eco-Village features a nature museum and nature trail, a wetland sanctuary and an iguana sanctuary. Belize City and Belize International Airport are 25 km away. Overlooking the gardens, each bright, functional Orchid Garden room includes air conditioning, 2 armchairs and a mini-fridge. All rooms have a private bathroom with a shower and free toiletries. There is free Wi-Fi in public areas. 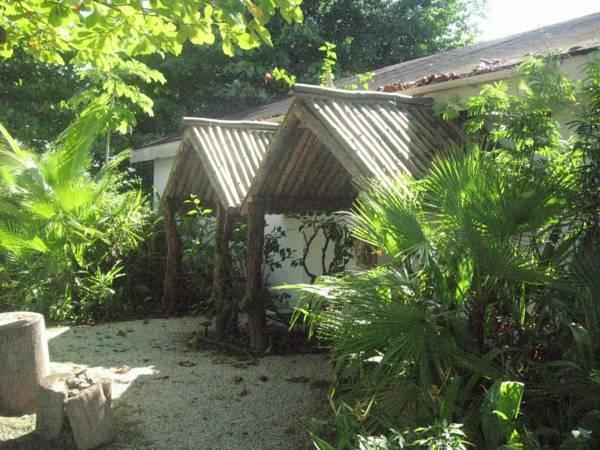 The charming rustic-style dining area opens onto the gardens and offers delicious Belizean cuisine. Breakfast is included for all guests. The hotel’s tour desk can arrange trips to Ambergris Caye, the Mayan ruins of Tikal and the stunning Cave of the Crystal Maiden. Guests can also book activities such as jungle treks, zip-lining and diving.